The main thing I remember about Laura and Brodie’s wedding in March was the fun. Usually weddings wind themselves down at a certain point in the evening, allowing me to chill, grab a coffee and pinch some wedding cake. Maybe grab some group shots of the groom’s kindergarten lacrosse team or the bride’s high school debating karate team. 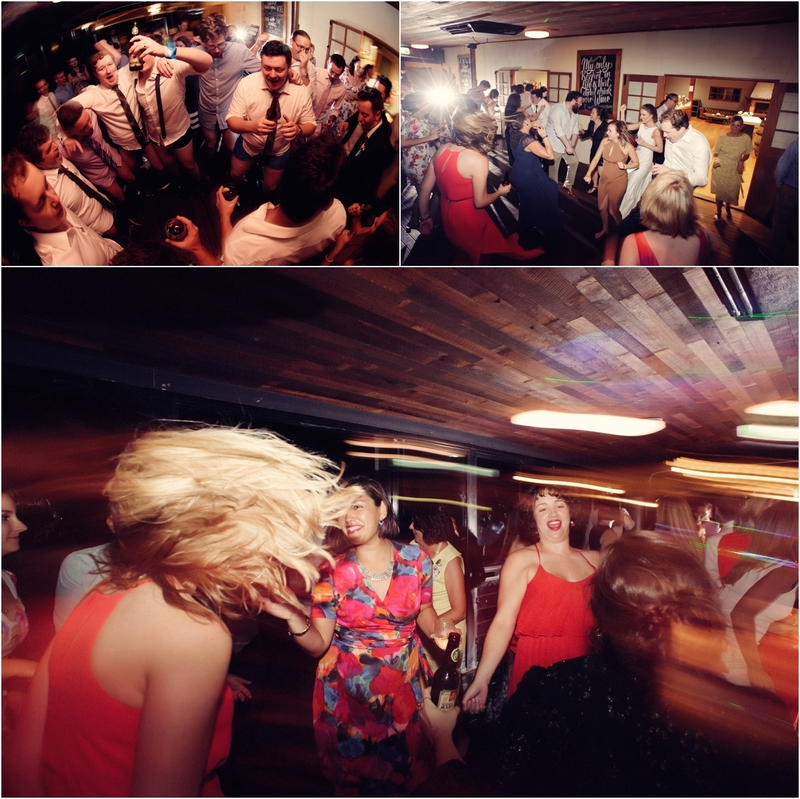 At one point, late in the evening, like real late, they were all (I mean all) outside the venue (Preston Winery) belting out Johnny Farnhams You’re The Voice while the best man did dirty dancing leaps onto the arms of other groomsmen. Not often does that combination of events occur! Laura and Brodie were married and had their reception at Preston Peak Winery in Toowoomba, Queensland earlier this year. It was beautiful.